We are your pool opening experts, and we are here to open your pool for you! It’s time to get on the schedule! It’s a good idea to get on the schedule now. 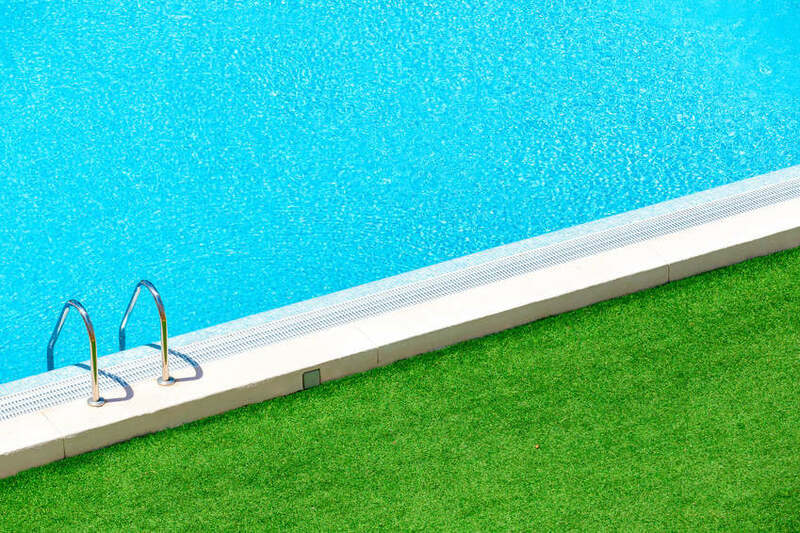 Complete this form, and we’ll get back with you to schedule a time to open your pool. Thank you for trusting Townley Pool and Spa to take care of your swimming pool needs! Be sure and check out the Tru-Blue Promise for crystal clear water all season long! You can request your pool opening by using the form below, or by calling us at 501-666-0776 or texting us at 501-666-0776!